Yellow clutch springs for Comet Industries 40 Series ?40C" Drive Clutch. Drive Clutch Engagement with YELLOW spring 203043-A: Camroller 203648A (Heavy) at 1600 RPM is ?Standard", Camroller 203549A (Medium) at 2200 RPM, Camroller 203650A (Light) at 2100 RPM. 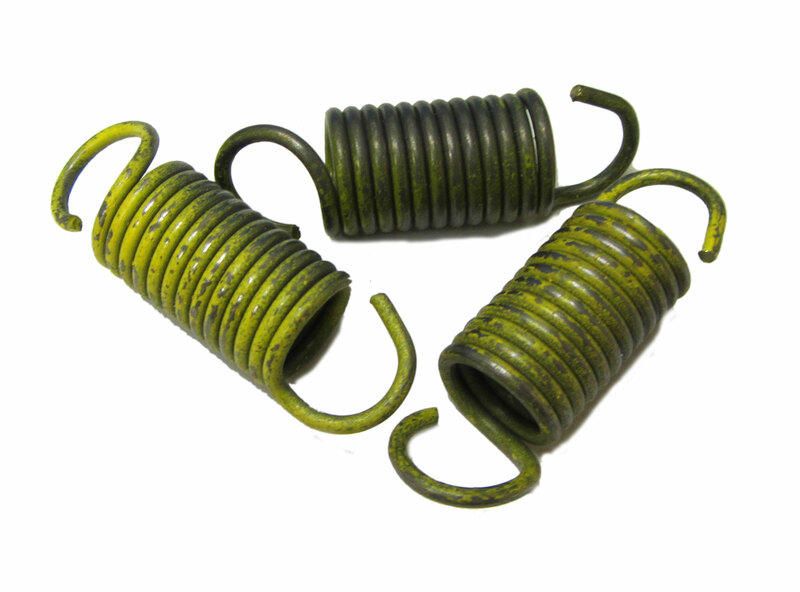 Q: Comet 40 series springs come in yellow and red,what is the difference?